I had a very unusual mail from Tina via Rick Shearer, after I picked myself up off the floor I double checked that it wasn't sent on the 1st of April. 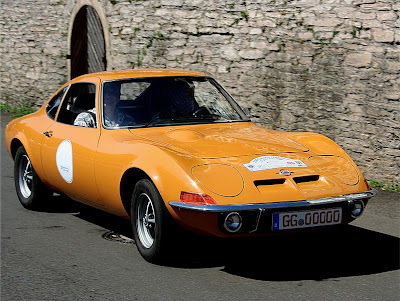 She wanted my opinion on the value of the following original, German made, replacement panels for an Opel GT; fenders (front wings), nose cone and bellypan. I would anticipate that the parts would be worth more in the USA than in mainland Europe and given the rarity of GT parts, I would expect that these items should be worth quite a lot. As a benchmark, at the bottom of this page there are prices for fibreglass copies listed. 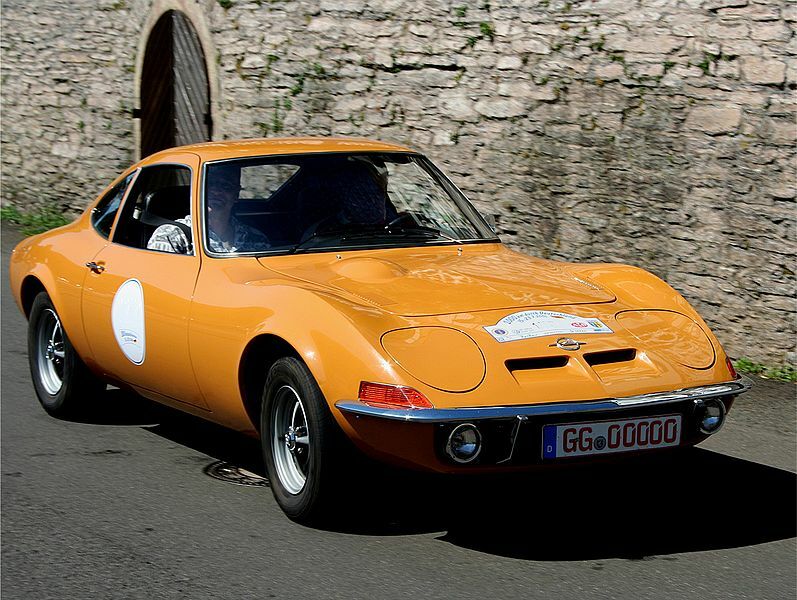 I haven't heard anything since, but if you're in the USA and are looking for Opel GT parts, drop me a line and I'll see if I can help to arrange a trade.